Good news for students (and parents) facing the inevitable computer upgrade: there’s never been a better time to buy one. Not only are there more options than ever before – in size and shape, brand, and specifications (“specs”) – but there are attractive back-to-school deals to take advantage of. 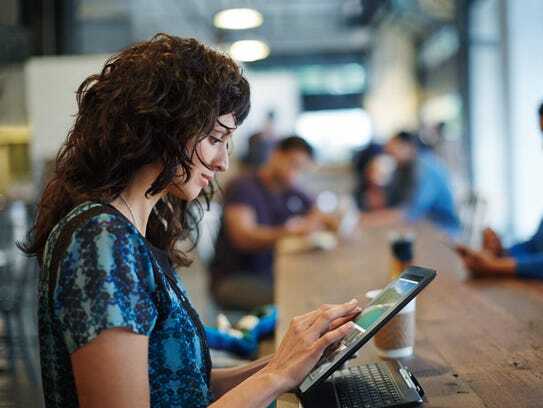 But choosing the right device to match your needs and budget can be an overwhelming task. The following should help you decide what’s best for the student in your home, divided into various ages. While not as popular as laptops, a stationary desktop computer might still be best for younger students. Not only do they cost less, on average, but they could be kept in a high-trafficked location in the home, such as a kitchen or family room, so mom and dad can keep an eye on where kids are going online. Because they’re not designed for on-the-go use, desktops are also less prone to damage; they sit in one place and can’t be banged up or dropped as easily as laptops. The larger (and perhaps curved) keyboards and external mice are also more “ergonomic” than a laptop keyboard and trackpad, and better for smaller hands. There are two main kinds of desktop PCs: a tower that connects to a monitor, and an “all-in-one” computer, where the guts of the machine are built in behind the monitor instead of a separate tower. The advantage to the former is you can easily upgrade components, over time, such as adding a bigger monitor, more storage or memory, or a better graphics card (something computer gamers often like to do). All-in-one machines, however, take up less space and have no cables exposed — but aren’t as easy to upgrade. Tweens and teens spend more time out of the home, and so portability is more important than for younger grades. As such, laptops are perhaps more suitable for this age group. Decide on what screen size makes the most sense, with 14- or 15-inches as a popular “sweet spot” between a display that’s too small (harder to multitask) and something too big (and thus heavier, and with poorer battery life, generally speaking). When it comes to operating systems, you’ve got three main choices: Windows, which is the most popular platform (and with the most selection in devices); macOS, which costs more but are very well built; and Chrome OS, which are the least expensive, but don’t support as many programs or have a lot of local storage (most applications require an Internet connection). Some parents buy their kids a tablet, and pair it up with a wireless keyboard, but a true laptop is a better option for a couple of reasons. A laptop gives you more screen real estate to work with your programs and multitask between them. Laptops tend to have a lot more storage, and they have USB and SD card ports to easily get files on and off the computer. And a laptop’s clamshell design helps protect the screen when not in use. Another option, however, is a “2-in-1” computer, which is a laptop when you need it and a tablet when you want it. 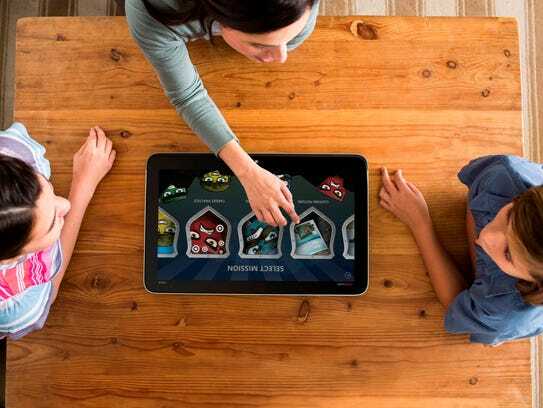 Depending on the model, the screen bends back 360 degrees when you no longer need the keyboard, so you can use your fingertips (or stylus pen) on the screen like a tablet. 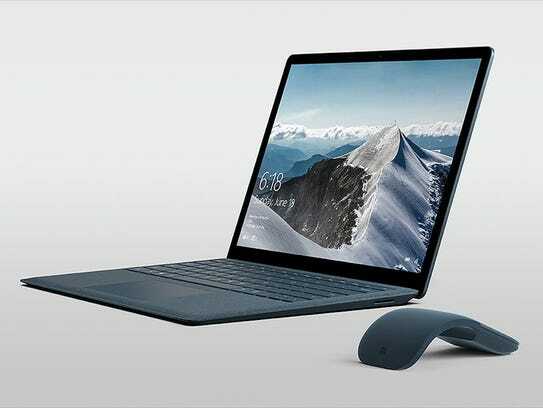 In other cases, the screen detaches from the laptop altogether, which you can bring with you to swipe through games, movies, TV shows, music, photos and ebooks. 2-in-1s are usually Windows 10-based computers. Mobility and power are important qualities to have in a computer built for those in university or college. Today’s laptops and 2-in-1s can last as long as 15 hours, which is considerably longer than laptops that debuted even just a few years ago. This is because of better processors (like 7th Gen Intel Core processors) and operating systems that sip rather than gulp power, solid state drive (SSD) storage instead of a hard disk drive (HDD), which is better on the battery (as there are no moving parts), and better battery technology, too. It’s incredibly important for college and university kids to first assess their needs. 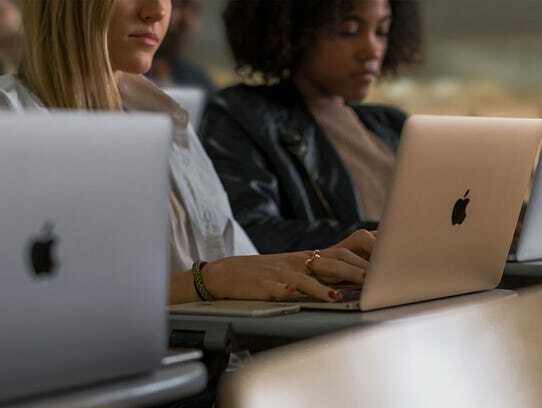 Depending on what curriculum they’re in, it could require more horsepower than an entry-level computer – such as studying animation, video editing, or video game programming – or the course might require a Mac over a PC, depending on the software required. In other words, do your “homework” before you buy. Also, when budgeting for a college computer, try to buy a PC or Mac that could last all 3 or 4 years of your program. If budget permits, stretch yourself a bit to buy one with better specs, which might cost more up front but means you won’t likely need to buy a whole new computer a year or two later. In short, purchasing a computer for school is like buying kids clothes: go a little bigger than you need today, so you can grow into it for longer-term savings.